It's true, as they say, that we can only love others when we first love ourselves. And we can only experience real joy when we stop running from pain. The key to understanding these truisms is simple but not easy: learn to open ourselves up to life in all circumstances. 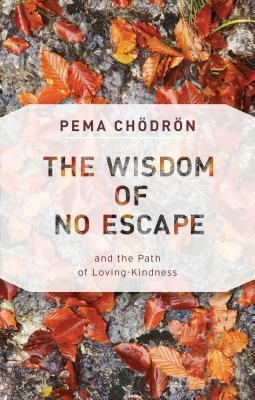 In this guide to true kindness for self and others, Pema Chödrön presents a uniquely practical approach to doing just that. And she reveals that when we embrace the happiness and heartache, inspiration and confusion, and all the twists and turns that are a natural part of life, we can begin to discover a true wellspring of courageous love that's been within our hearts all along.